Just under a month away from releasing their Lamp Lit Prose LP, Dirty Projectors have shared a second new single. Titled "That's a Lifestyle," the song also arrives alongside a new video. 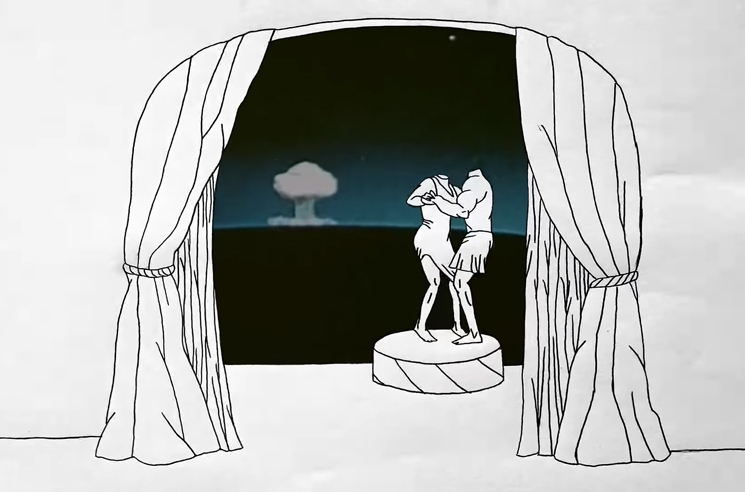 Directed and animated by Kitty Faingold, the clip brings viewers inside a palace full of talking statues and headless figures dancing and playing music. Lamp Lit Prose arrives July 13 through Domino, and features Syd, Rostam, HAIM, Fleet Foxes' Robin Pecknold, Empress Of and more.